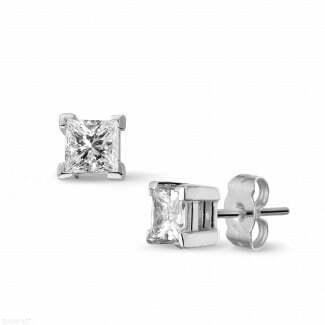 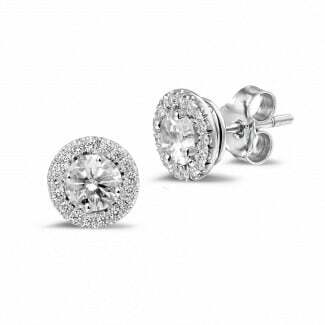 Find what you wish for and more in our collection of diamond earrings in platinum. 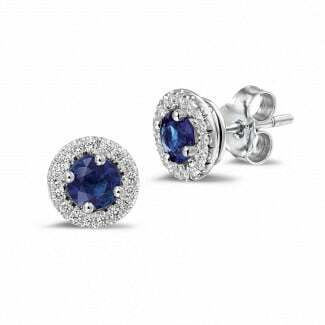 Platinum ensures an elegant design and a perfect brilliance. 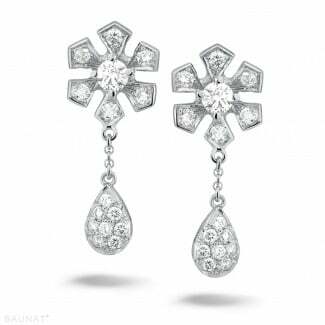 Our materials used are of superior quality and our jewels carefully and perfectly handcrafted in our atelier. 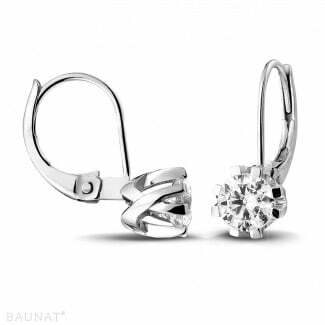 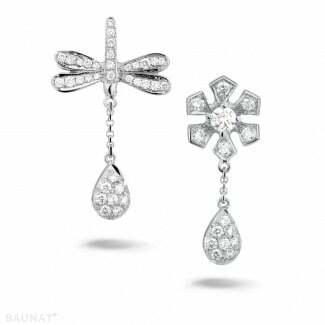 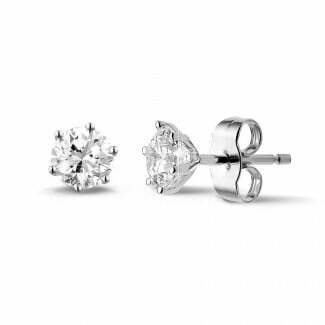 BAUNAT can also offer you diamond earrings in white gold, yellow gold or red gold.